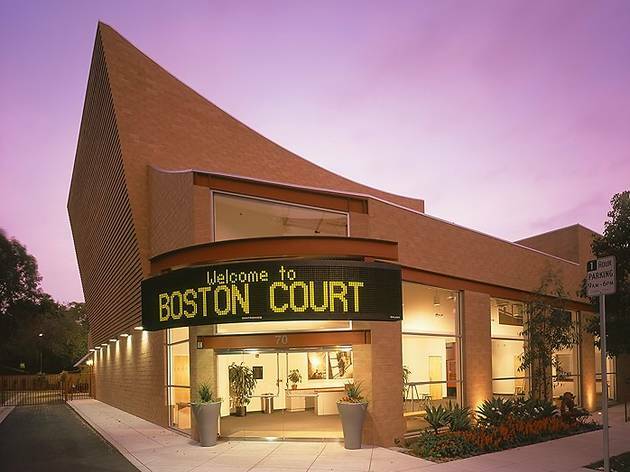 Boston Court Performing Arts Center is dedicated to presenting works that are creative, bold and daring. They strive to challenge the audiences of Pasadena and the San Gabriel Valley with diverse programs of concerts and theater in an intimate setting. 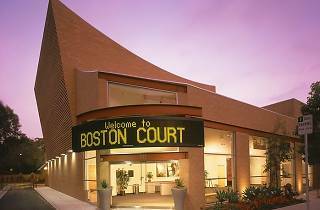 The Theatre @ Boston Court was recently awarded a National Endowment for the Arts Art Works Grant to support new play development. Metro Lake/bus 180, 181, 485/I-210, exit Lake Avenue south.